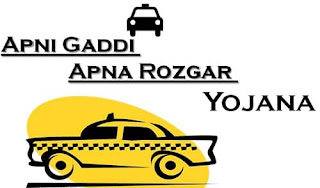 The Punjab government announced the launch of its flagship 'Apni Gaddi Apna Rozgar' scheme by flagging off over 100 uberMOTO bikes. Under the scheme the state government will be providing commercial two wheelers and four wheelers to unemployed youth at subsidised rates. Uber, the ridesharing app that connects riders with drivers, also announced the launch of its bike-sharing product, uberMOTO, in Mohali, Ludhiana, Zirakpurand Kharar in the presence of Manpreet Singh Badal Minister for Finance, Planning and Employment Generation in Punjab. Singing of Vande Mataram in schools, government offices, private entities and industries in Tamil Nadu has been made compulsory by the Madras high court. 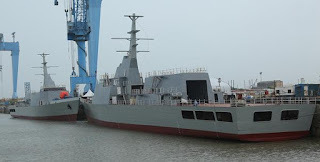 The two patrol boats are part of five ships under the P-21 project being constructed for the Indian Navy by RDEL. RDEL is the first private sector company to obtain the licence and contract to build NOPVs. The modern warship has a length of 105 metres with a displacement of 1500 tonnes. It would be propelled by two diesel engines which can deliver speeds up to 25 knots and has an endurance of about 6,000 nautical miles, the company said. RDEL has the only modular shipbuilding facility in India with a capacity to build fully fabricated and outfitted blocks. The fabrication facility spread over 2.1 million sq ft has an annual capacity of 144,000 tonnes. The 2017 BRICS Youth Forum opened in Beijing to discuss the development of the youth in the countries of the grouping. Themed ‘Enhance BRICS Partnership, Promote Youth Development’, the three-day forum gathered 50 youth representatives working as civil servants, scholars, entrepreneurs, artists and journalists from the BRICS countries. Representatives will hold discussions on issues concerning youth policies and entrepreneurship, as well as the roles of BRICS youth in global governance, before formulating an action plan for the forum, state-run Xinhua news agency reported. 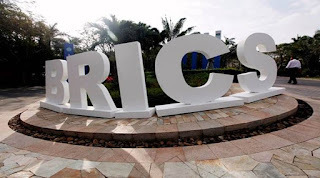 The five BRICS countries — Brazil, Russia, India, China and South Africa — first came up with the idea of establishing a dialogue mechanism for BRICS youth in 2014 during a meeting between BRICS leaders in South Africa. Zimbabwe's parliament on Tuesday passed a bill amending the constitution to give the president sweeping powers to appoint the country's top judges without consulting any other institution. If passed into law, the bill will give Robert Mugabethe sole responsiblity to appoint the chief justice and their deputy. Under the 2013 constitution, the president could only appoint a chief justice from individuals recommended by the judicial services commission and after public interviews of the candidates. 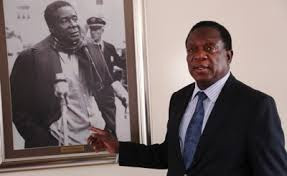 Vice President Emmerson Mnangagwa, who heads Zimbabwe's parliament, hailed the adoption of the bill. Mugabe's ruling Zanu-PF party enjoys a majority in the 270-seat legislature. A total of 182 lawmakers voted in favour of the changes that tinker with the country's constitution, which was adopted in a 2013 referendum after being put together by the ruling and opposition parties under a power-sharing government. Srikanth Kidambi has surpassed women's single player Tai Tzu Ying of Taiwan to top the chart of the highest earners in badminton for 2017, earning a total of over Rs. 95 lakhs($147,847.50). Sayaka Sato of Japan stands third overall followed by Malaysia’s Lee Chong Wei in the fourth position. 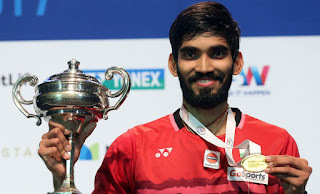 Srikanth Kidambi created history by becoming the first Indian to win two successive Superseries titles and by entering three consecutive finals at the Indonesian Open, Singapore Open, and the Australian Open. The dream run has not only boosted his confidence and morale for the upcoming World Championship but has also made him the highest earning badminton player of the year so far. 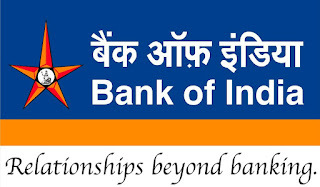 Bank of India’s new chief has launched Project Connect, an initiative to revive the bank that has suffered huge losses for two consecutive years due to a sharp rise in bad loans. The bank will have 115 area managers who would be stationed close to 30-35 branches and would be responsible for these branches; they would be on field and not have a formal office and would monitor and support the zonal offices. Further, the bank has opened a new vertical ‘Premium Client Care’ which will cater to the needs of the 1000 top customers identified from the top five centres of the country. 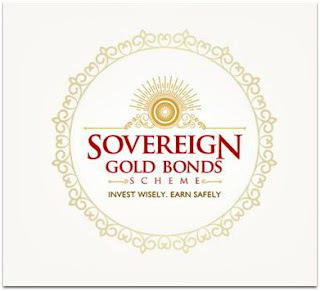 The Union Cabinet chaired by the Prime Minister Shri Narendra Modi has given approval for revision of guidelines of Sovereign Gold Bonds (SGB) Scheme with a view to achieve its intended objectives. Flexibility has been given to Ministry of Finance to design and introduce variants of SGBs with different interest rates and risk protection / pay-offs that would offer investment alternatives to different category of investors. Ministry of Finance (the issuer) has been delegated this power to amend / add to the features of the Scheme with approval of the Finance Minister to reduce the time lag between finalizing the attributes of a particular tranche and its notification. Such flexibility will be effective in addressing the elements of competition with new products of investment, to deal with very dynamic and sometimes volatile market, macro-economic and other conditions such as gold price. SGBs will be available 'on tap’. Based on the consultation with NSE, BSE, Banks and Department of Post, features of product to emulate 'On Tap' sale would be finalised by Ministry of Finance. To improve liquidity and tradability of SGBs, appropriate market making initiatives will be devised. Market makers, could be commercial banks or any other public sector entity, such as MMTC or any other entity as decided by Gol. The Government may, if so felt necessary, allow higher commission to agents. Economic Affairs Secretary Subhash Chandra Garg has been appointed as Indias Alternate Governor on the Board of Governors of the Asian Development Bank (ADB), the Finance Ministry announced on Wednesday. Garg has been appointed in place of former DEA Secretary Shaktikanta Das. The appointment came into effect from July 12, the Ministry said in a statement here. 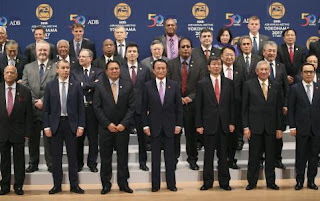 ADB is headquartered in Manila, in the Philippines. 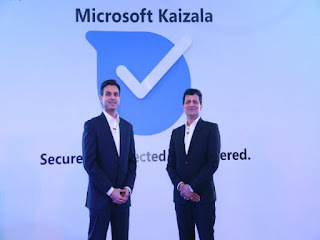 Technology giant Microsoft has officially launched ‘Kaizala’, a productivity app that has been designed to enhance the collaboration and communication experience for Indian enterprises. 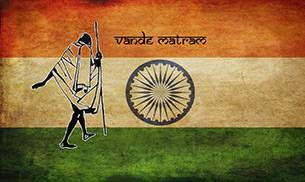 The ‘Made for India’ app is designed for large group communications and work management, and works even on 2G networks.